The Zwartbles breed was flying high at this year’s Royal Three Counties. 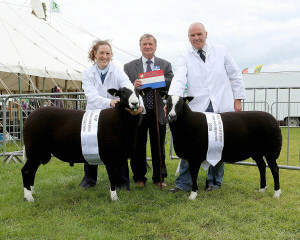 Stonebyres Whinstone (aged ewe) owned by John Thorburn, Holmlea Zwartbles was breed champion and went on to win the Interbreed Championship, other sheep breeds. 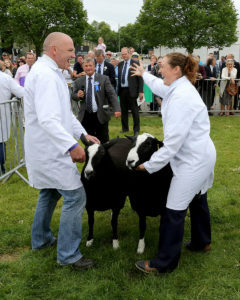 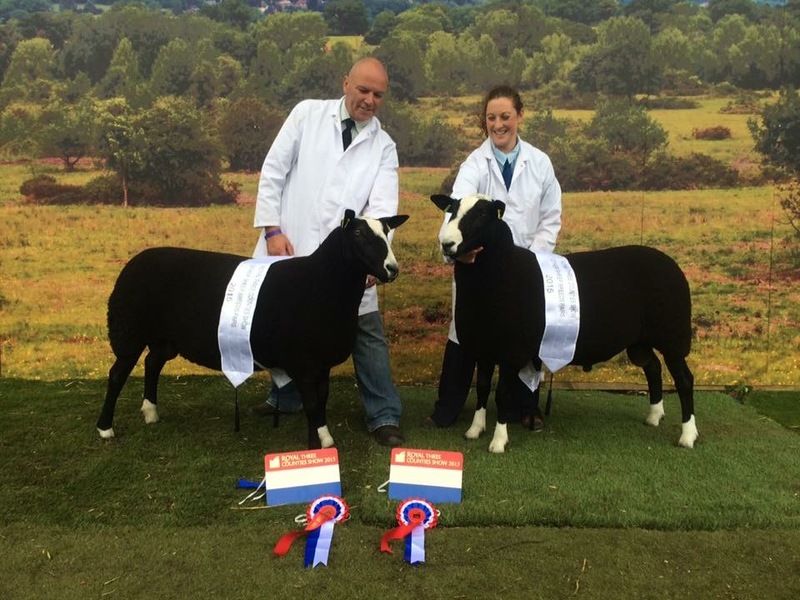 She was then joined in the Pairs Championship, other sheep breeds by Lochlad Blenheim (Shearling ram) owner Pam Parker, Lochlad Zwartbles where they were Champions and went on to win Overall Supreme Champion Pairs. Many congratulations.